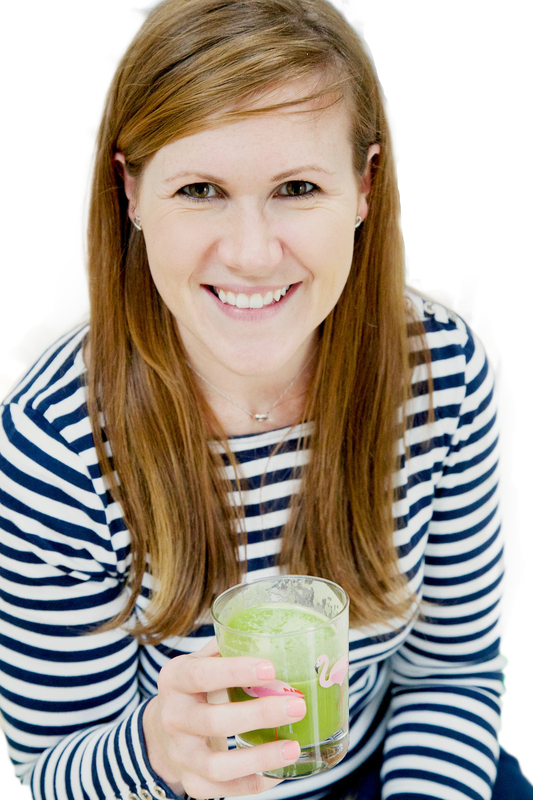 In her latest ‘Marathon training and food’ blog post, Ruth Walters from Let Her Eat Clean talks lunch. My favourite lunch has always been leftovers. Last night’s casserole, chilli con carne from the weekend, you name it I’ve had it for a leftover lunch. The problem is when I’m training there are rarely any leftovers to be had! With that in mind I’ve picked two of my lunch favourites that worked a treat on those days when the dinner pot was scraped clean! A classic lunchtime staple, this salad works with any type of pasta and is really easy to make. Stir through a pesto full of brilliant amounts of basil and then the choice of vegetable and protein options are all yours. I’m a big fan of sumptuous salmon flakes with some roasted peppers or using avocado as a creamy base with some tuna and artichokes. Soft goat’s cheese and beetroot salad with spelt, petits pois and a handful of mixed leaves makes for a delcious lunch on days when there are no leftovers left! You’ll want a quick nutritional fix to take to work that you can rustle up the night before. And this salad is just that. 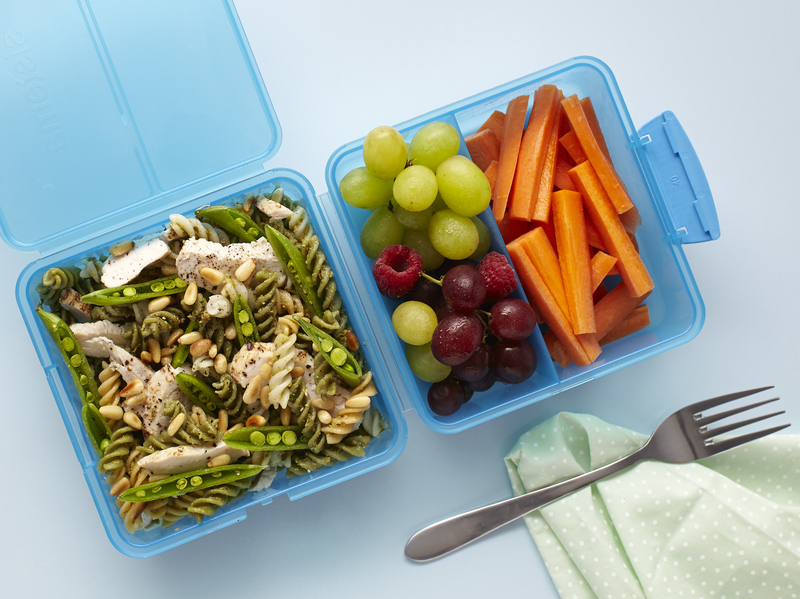 If you find yourself without time to prepare a lunch, keep an emergency backup option to hand. This Spanish omelette is easy to take to the office and goes perfectly with a green salad. 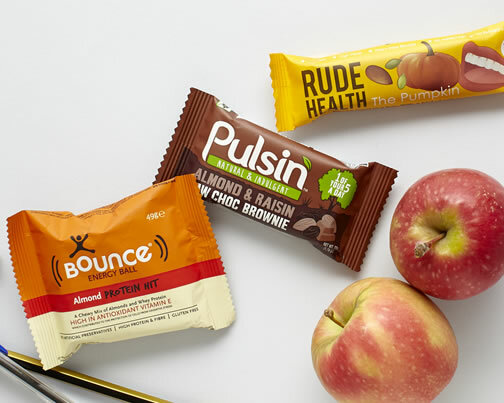 What are your go to lunch box fillers on training days?